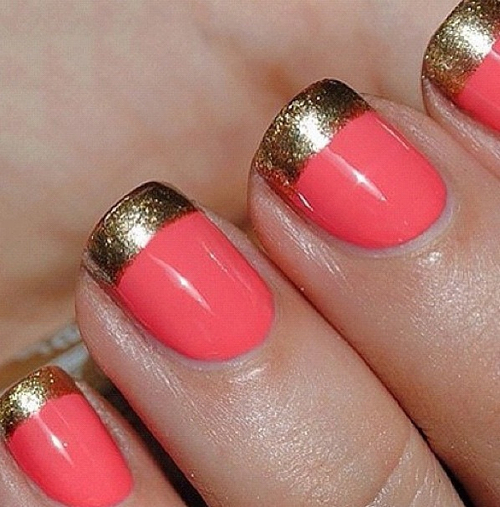 If you haven't yet tried a Gel manicure, what are you waiting for? I contend that the UV brush-on Gel polish (not to be confused with gel powder--which is actually a powdered form of acrylic), is one of the most important advancements in women's beauty since the advent of hair color. The process is similar to a routine manicure except clients choose colors from special Gel bottles and let their nails 'cure' under a UV light in between applications. The results are instant. A high gloss, mirrored shine which is bone dry and with no risk of chipping or peeling for at least two weeks. 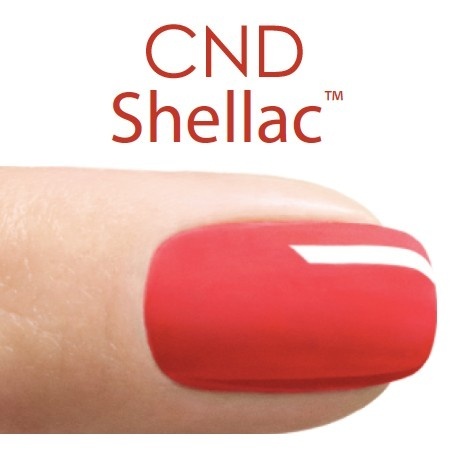 Creative Nail Design (CND) is the leader in the field and have trademarked the name Shellac which is now the most requested brand in Gel colors. OPI has recently converted some of their most iconic shades to Gel too. Clients can now choose such company favorites as 'I'm Not Really a Waitress' or 'Lincoln Park After Dark' in gel form. Since the aesthetic at Butter leans toward the flashier things in life, my favorite look is a golden tip on any shade of gel nail. 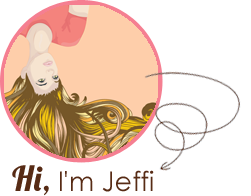 From baby pink to coral to peach to dark pink to natural: all base colors can benefit from a touch of glam at the top.